Just because you’re on the move with a portable rig or working in a project studio doesn’t mean you should sacrifice a single thing when it comes to monitoring. If anything, these are environments where you need the most accurate monitoring possible, so that absolutely nothing is left to guesswork! 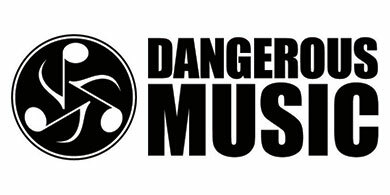 The SOURCE from Dangerous Music is a compact and affordable solution to all your monitoring needs with a no-compromise design that’s made Dangerous monitoring products the worldwide standard among top professionals. 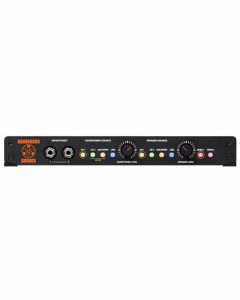 Throw it in your backpack or use the rackmount kit for permanent installs, the SOURCE is ready for any job.